سواءً كنت مسافراً بغرض السياحة أو العمل, Aden Motel هو خيار عظيم للإقامة خلال زيارتك تى أناو. يمكن من هنا للضيوف الاستمتاع بسهولة الوصول إلى كل ما تقدمه هذه المدينة النابضة بالحياة. بالنسبة لمن يريد الخروج، هذه بعض المعالم السياحية المتوفرة للزوار Te Anau Glow Worm Caves. إن Aden Motel حريص على توفير الراحة للنزلاء، فلا يوفر الموظفون جهداً في تقديم أفضل الخدمات وضمان حسن الاستقبال. يقدم هذا الفندق العديد من الخدمات الكفيلة بإرضاء أكثر الضيوف تطلباً. لقد جهزت هذه الإقامة الفندقية بعناية فائقة لتوفر مستوى عالي من الراحة. في بعض الغرف يجد النزيل تلفزيون بشاشة مسطحة, الاتصال بشبكة الإنترنت (لاسلكي), اتصال لاسلكي بشبكة الإنترنت (مجاني), غرف لغير المدخنين, مكيف هواء. كما أن مجموعة الخدمات الواسعة الموجودة في الفندق لضمان راحتك تترك لك الكثير من الخيارات لقضاء وقتك أثناء فترة إقامتك. مهما كانت أسبابك لزيارة تى أناو، فإن Aden Motel هو الخيار الأفضل لإقامة مثيرة وممتعة. Absolutely loved everything about this hotel. The receptionist went out of her way to ensure our stay was enjoyable with recommendations for the movies (even if her seat was better than ours). Would definitely stay there again and for longer. The thing that stood out the most was how cheerful the manager there was. Great service! As I was there for one day, I was looking more something basic and it was a clean, basic, well-equipped place. I would definitely recommend it. Beyond expectations! Great hospitality, clean and cosy place. Very quiet surroundings for a good rest. Highly recommended! Clean and comfortable big beds. Just that when we were there the water heater malfunction and we have to braze thru icy cold water during our bath. Owner is very nice and allow us to park our car there after we check out and to pick up after our return from Milford Sound Trip in the evening. 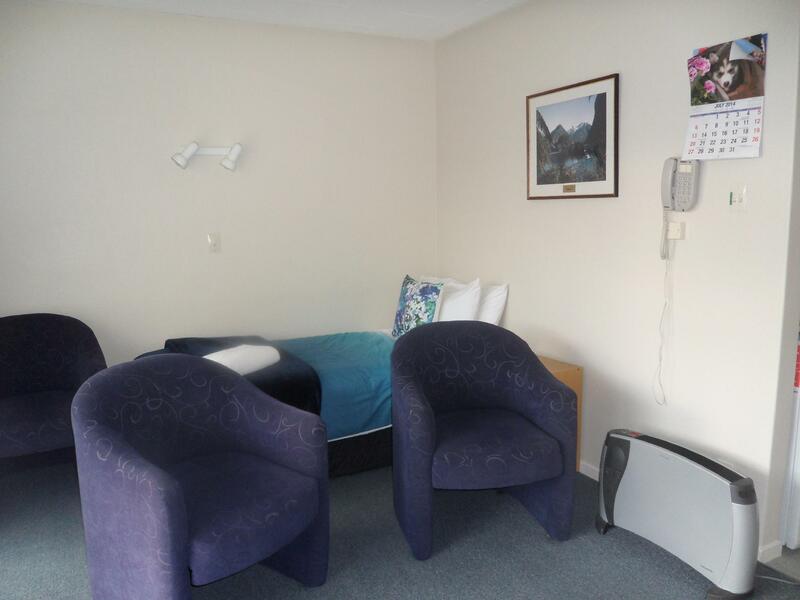 Aden Motel is clean and accessible with parking at the room door. Walking path to town center is across the street. 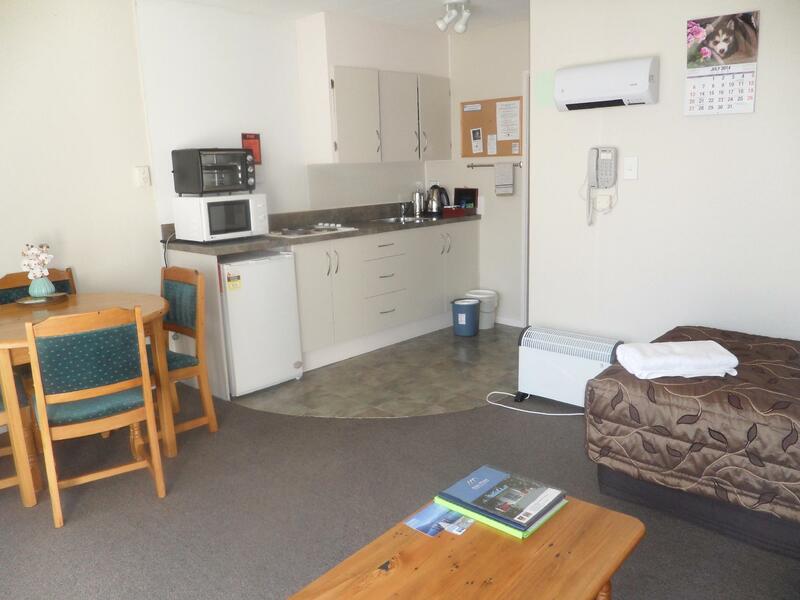 Good plunger coffee, small oven, microwave and all amenities are provided. There is an onsite coin laundry and an outdoor clothesline. If you don't need a view of the water, this is a fine place to stay. Clean and cozy place . Close to the lake. Won’t too far to the restaurants and supermarket. 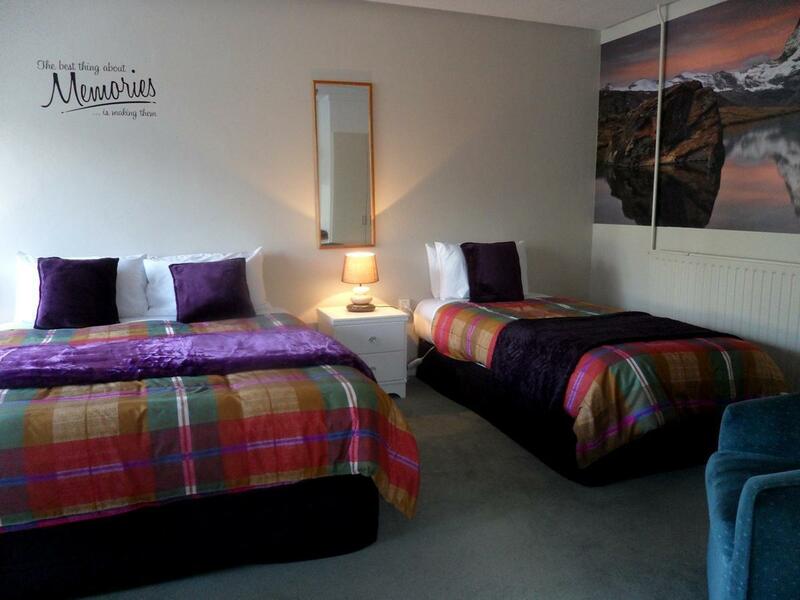 We stayed at the Aden prior to and after walking the Milford Track. It was in a perfect location to easily walk to the FNP office and they even let us leave our car there. 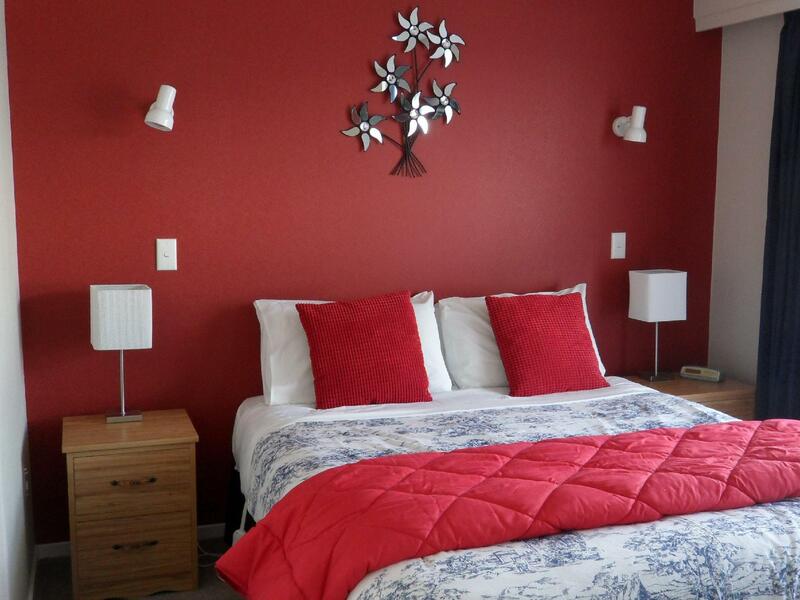 Staff were extremely friendly and the accommodation were clean. I could see spend a few days here and enjoying the surrounding area. We were only spending 2 nights here. So we ordered the smallest room. It is small, clean and with the basic amenities. Walk about a mile to town. Staff are very friendly and Mao will give great recommendations. It's a nice clean comfortable motel with big rooms, a separate small kitchen and good sized bathroom. A guest laundry with clothes lines- very helpful of you have wet hiking gear! The staff are lovely and helpful. Quite location, quality facilities, reasonable cleanliness inside room, comfortable environment, flowers along the driveway , which needs your car to reverse in or out, other than that everything is good. We travelled around NZ for over two months. We still remember the owners fondly. They were friendly, interested in knowing we were having a good day with plans that were working. There flowers were very nice. The place was neat and convenient to everything in town. We had plenty of room. The owners live there so you always could get advise when you needed it. Great value. Received a warm welcome and a couple of cupcakes which was a nice surprise. 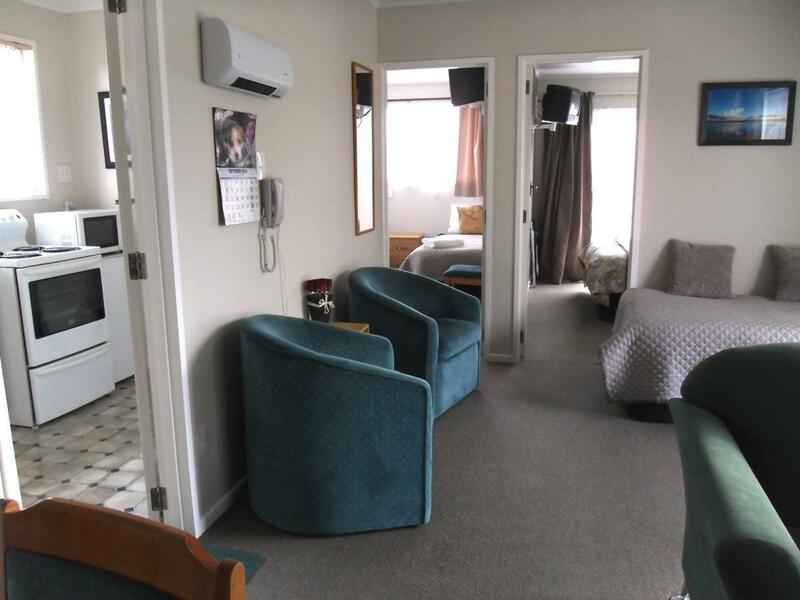 We had a lovely large studio apartment which was fully equipped. Loved sitting out in the garden under the umbrella. Great to be able to get the washing done. My wife and I spent 7 nights at this motel. It is impossible to say anything but positive comments. David, the owner, every single day, asked if there was anything he could do for us. (Which there wasn't). He became our friend. We chatted everyday. It was spotlessly clean, incredibly quiet, and so close to town I could bring back a cup of ice cream and it not melt. It's a one level older place Not like the fancier new ones. Only about 14 units. No bus loads of tourists. Not loud guests. Wife loved the flowers and gardens. Nice laundry facilities. I would stay there again in a heartbeat and recommend it to anyone. Impossible to go wrong with this place. We stayed 2 nights in a self contained unit which was comfort if somewhat a little old fashioned. The unit was very clean and they provided milk. It is about a 10 minute to the main street and lake. The staff were very friendly. Such a friendly, warm check in. Lovely touch with the welcome cake! Owner just so lovely and really made us welcome. Nothing any trouble. Beds and room warm and very clean. Perfect spot for trip to Milford sound. Would thoroughly recommend this accommodation to anyone. 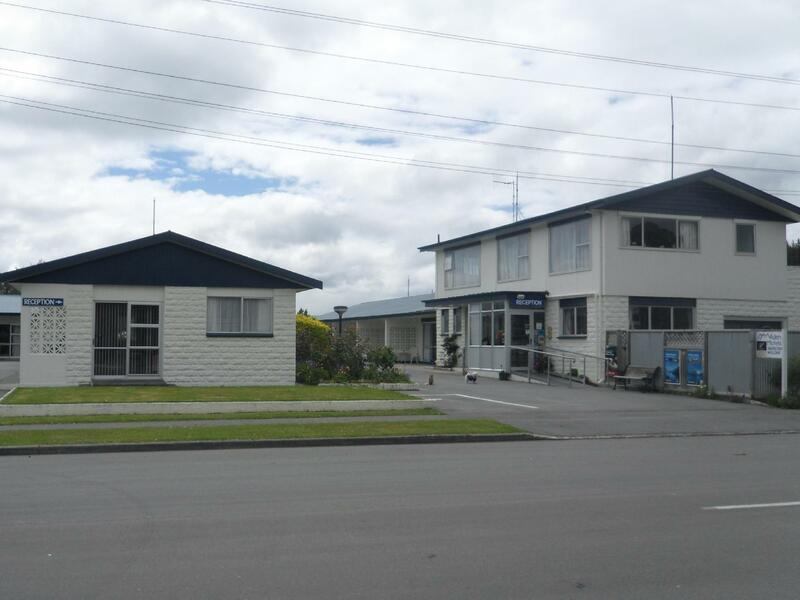 We stayed here for one night after the long drive to/from Milford sound and Te Anau was a nice small town to stop in. The reception was welcoming and the accommodation was very comfortable. I noted that the owners were very eco friendly and even gave us a food waste bin to put our food wastes. In all aspects of the facilities (laundry, recycling etc) you could tell that they focus a lot on eco-friendliness which I thought was great. Enjoyed our stay here and would highly recommend this place.